Obama’s State Department announced middle east embassy closures on August 1, 2013. Barack Obama’s birthday was August 4. 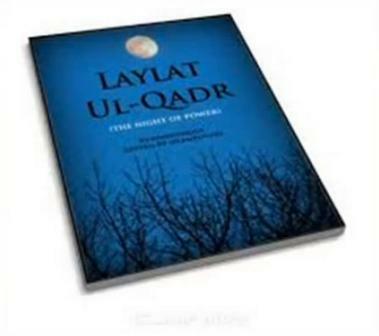 This year, Muslims celebrate Laylat Ul-Qadr (night of power) on August 4, the twenty-seventh day of Ramadan which began on the ninth of July. Today, August 11, 2013, Obama’s State Department announced reopenings of all but one closed embassy. Were embassy closings at this particular time coincidence or intentional? On the matter of ‘coincidence’, I learn from my rabbi that coincidence is antithetical to God’s divine authority. Was this the ‘night of power’ – Laylat Ul-Qadr – for Barack Obama? Is this why he so cockily defies Republican congressmen to defund the un-Affordable Care Act (aka ObamaCare)? I have personally come to believe there is no such thing as coincidence.